Cydia’s database of tweaks is a powerful source to customize and optimize your iPhone, iPod touch and iPad according to your needs. 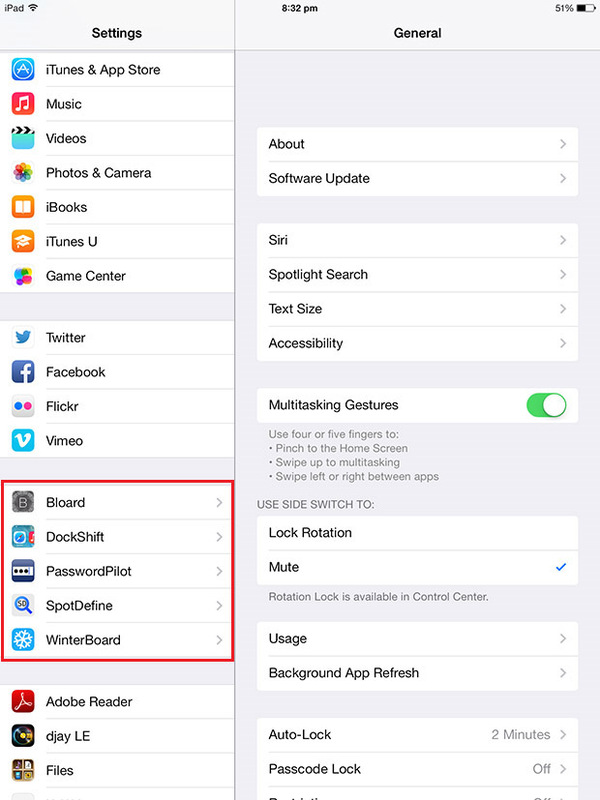 These tweaks bring a variety of useful features and improve the overall experience. But what if you want to disable all tweaks for a short period of time? Let’s say you have your iOS device fully loaded with Cydia tweaks, but you want to hand over your device to someone who is new to iOS. It would be better to disable all tweaks for the ease of the novice. Similarly some tweaks put your device in reboot loop, or there can be any other reason. So to make things easier we have got a simple trick to temporarily disable all these tweaks. After this trick all Cydia tweaks will be disabled, but you will be able to use Cydia apps like WinterBoard, roqyUSB7 etc. Cydia itself keeps working as well, which is a good thing if you have to delete a misbehaving tweak to get your device out of a loop. Press and hold the Power button at the top of your iOS device. Once the slider appears, slide to power off your device. Allow your device to power off properly. Now turn on your device by pressing the Power button. As soon as the Apple logo appears, release the Power button and press and hold the ‘Volume up’ button. Once the boot is complete, take off your finger from the Volume button. Done! All the tweaks have been disabled. 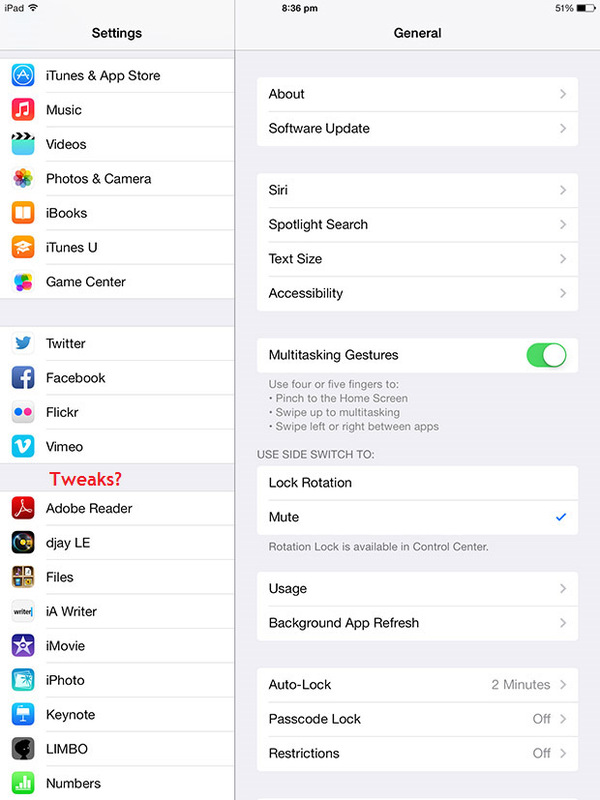 If you want to enable the tweaks, simply restart your iOS device. Enjoy!